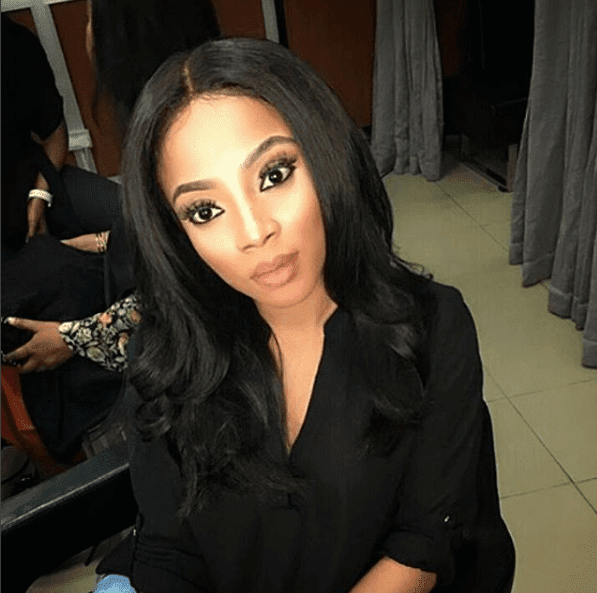 Early this morning, radio personality, Sensei Uche (Uche Agbai) took to his Instagram page to express his admiration for celebrity media personality Toke Makinwa and to propose to her. He wrote a very lengthy post, where he listed all the qualities he likes in a woman, insisting that Toke has all of them. So, Toke Makinwa has finally replied him, apparently saying yes to him.